Wheels / Brakes There are 37 products. 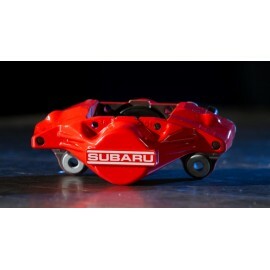 Subaru Factory Rear 2-pot caliper, red, Right Rear. 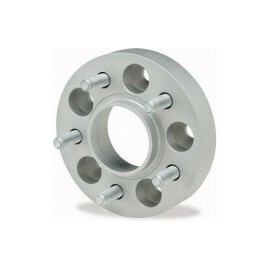 Qty = 1 Method Rally Style Wheel in 15". 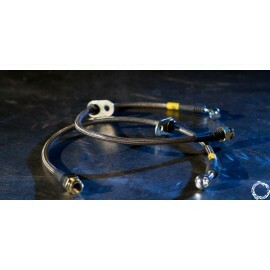 Lightweight but strong and made to fit over most Subaru brakes. 17" or 18" diameter to accept taller off-road tires. 50mm offsets like stock or 15mm for good tire fitment to struts and fenders with larger tires (like having a 30mm spacer). Comes with a center cap. H&R TRAK+® Wheel Spacers move your wheels and tires outwards so they are more flush with the fenders giving your vehicle a more aggressive look.Come in pairs. 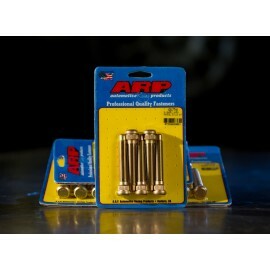 Choose Wheel bolt pattern: 5x100 or 5x114. Choose between 25 or 30mm. 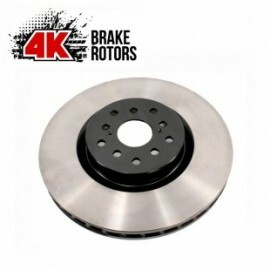 KNS/DBA 4K front rotor fits all STi models (with the BREMBO brakes). STOCK REPLACEMENT SIZE. Great replacment rotor! Sold individually.